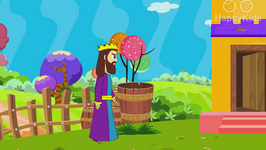 This story is about an innocent man called Naboth being killed by Ahab, for no reason. 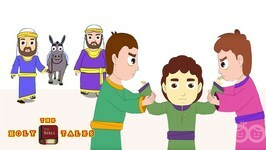 Elijah pointed it out to Ahab that he had committed one of the worst sins. 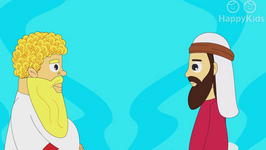 This story is about Elijah, one of God's prophet. During this time the King of Israel was Ahab and he married a wicked woman called Jezebel. Jezebel killed all the prophets of God. This is the story about how Joseph was sold off to merchants by his own brothers as they were extremely jealous of Joseph.